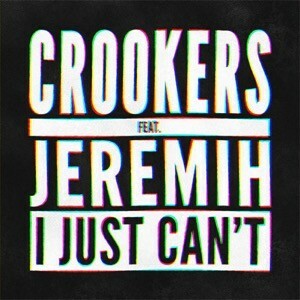 Heavily supported by the likes of Jack Ü, Oliver Heldens, Martin Garrix, Pete Tong and Dim Mak’s own Steve Aoki, among others, Crookers recently released his latest track, ‘I Just Can’t’ Feat. Jeremih. The playlist-friendly Radio Edit is available now on iTunes in the Americas, while the more DJ-friendly Original Mix has been bundled with two reworks from GTA and Hybrid Theory for an exclusive Beatport release, also in the Americas. 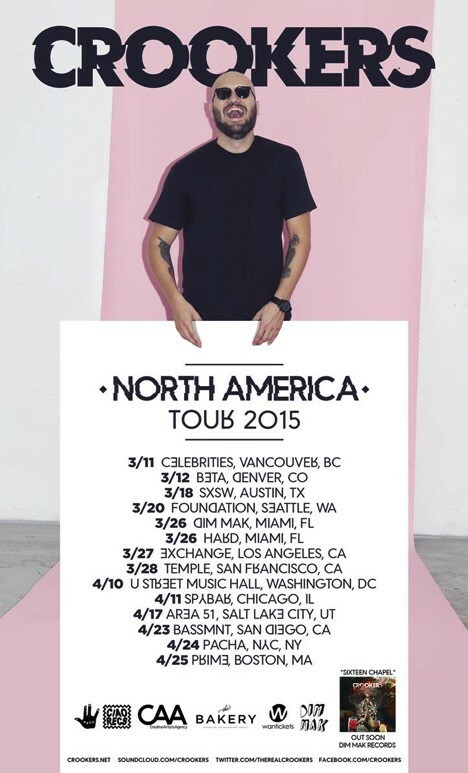 In support of the single, Crookers hit the road for a North American tour that included featured slots on Dim Mak’s Miami and SXSW events, plus stops in Los Angeles, Chicago and Washington DC. The tour wraps up this month with remaining dates in Salt Lake City, San Diego, New York City and Boston. Previously described by Pitchfork as “one of the more promising examples of an ongoing cross-pollination between the club and ‘the club’”, Crookers remains possibly one of the most prominent DJs working today. Achieving his first major success in 2008, Crookers’ remix of Kid Cudi’s ‘Day ‘N Nite’ reached top 20 in 21 countries, top five in six different countries, and twice platinum in the United States. 2010 saw the release of Crookers’ debut album ‘Tons of Friends’, which featured a lineup that included the likes of Miike Snow, Pitbull and Major Lazer. The 2011 follow up, ‘Dr. Gonzo’, proved to be another step forward for Phra, as he once again showcased his ability to produce catchy club beats. The new Crookers album is due out later this Spring and features collaborations with TJR, Zombie Nation, Antwon, STS and more.